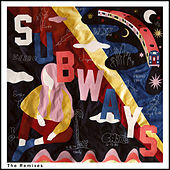 This collective of DJs and musicians takes the best of both downtempo and scratch DJ styles and introduces a new, celebratory sound in Trip-Hop. 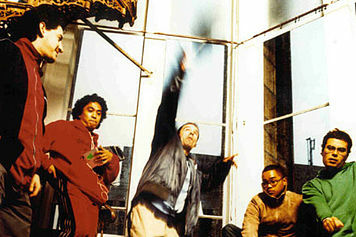 Behind Robbie Chater and Darrin Seltmann, the group released the "El Producto" EP in 1997 and, while fine-tuning their live sets, they released the eighteen-track "Since I Left You" in 2000 (which didn't gain popularity until late 2001). 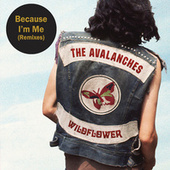 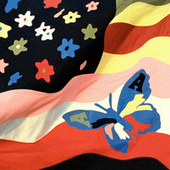 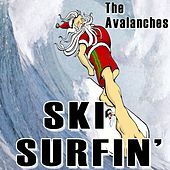 The Avalanches had a few brushes with the mainstream, such as opening for the Beastie Boys and getting permission from Madonna to sample "Holiday" for their tasteful "Stay Another Season" track.